In this week's edition of The Bleacher Briefings podcast, we discuss Johnny Manziel winning the Heisman Trophy, Juan Manuel Marquez finally taking out Manny Pacquiao, and Week 14 in the NFL! 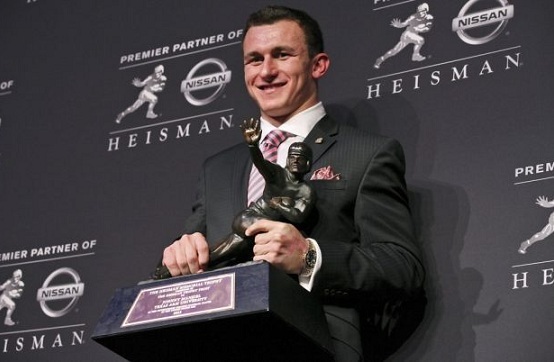 - Manziel's Moment: On Saturday, "Johnny Football" became the first freshman ever to take home the Heisman Memorial Trophy. So was Manziel the right pick, or did the voters get it wrong? Hear out take. - Marquez Drops the Hammer: Pacquiao-Marquez IV came to an abrupt end Saturday night, with Marquez knocking Manny out cold late in the 6th Round. What does the end result mean to both fighters, and did it end any chances of us seeing Pacquiao-Mayweather somewhere down the line? We'll tell you. - NFL Week 14 Recap: On Sunday, the Redskins rallied late, the Falcons fell flat, and the Vikings continued their surprising playoff push. 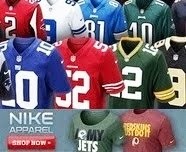 We discuss these teams and many more in our NFL week in review. We break down the best teams in the NFC, and in NBA talk, try to decide exactly which team is off to the more surprising start -- the Lakers, or Knicks?